A friend I traveled to Iceland with in January joked that he now understood why I call my blog “The Lost Girl’s Guide” – because I am forever losing things, breaking things and leaving things behind. I gave him a bit of an eye roll but then started thinking about what he said and realized just how awful I am at keeping my personal items together when on the road. Thankfully, many times lost items have made their way back to me. But it’s true – I’ve left cellphones and iPods in hostels and that same cellphone in a bus stop bathroom, and another one in a pile of leaves. Make-up bags have been left behind in hotels and memory cards and SIM cards have disappeared along the way. I’ve left behind sweaters and shorts and small knick knacks from my bag like flashlights and utility knives. I’ve dropped external hard drives and broken iPods and have smashed my fair share of cellphone screens and LCD digitizers. For the most part, these things only cost money and a bit of clever re-budgeting, but it’s often incredibly frustrating and takes a lot of effort to get them back. 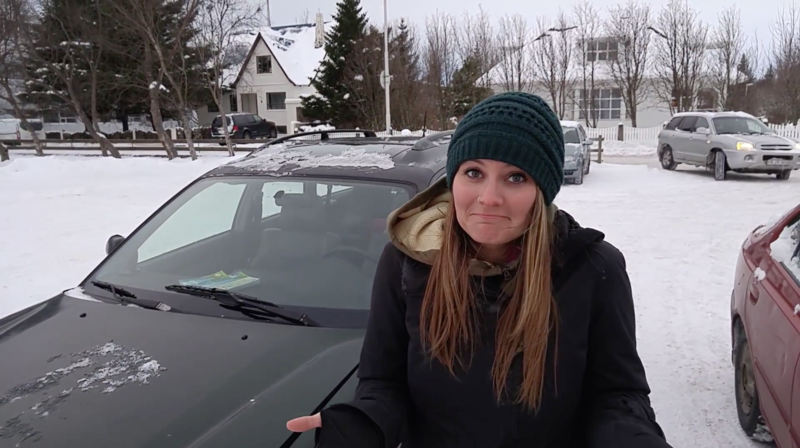 Recently, I’ve had a streak of terrible luck all starting with a car accident in Iceland. 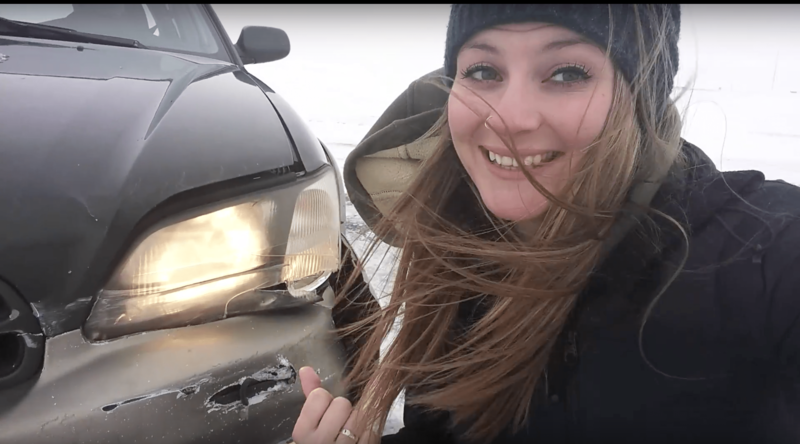 After traveling 4000 kilometres around the country, we were less than 100 km from Reykjavik and hit a snowbank on a bridge and crashed our car into the guardrail. Thankfully, I had travel insurance through my credit card that covered all the costs to repair the car. Next, I left my cellphone in a taxi in Santiago, Panama. 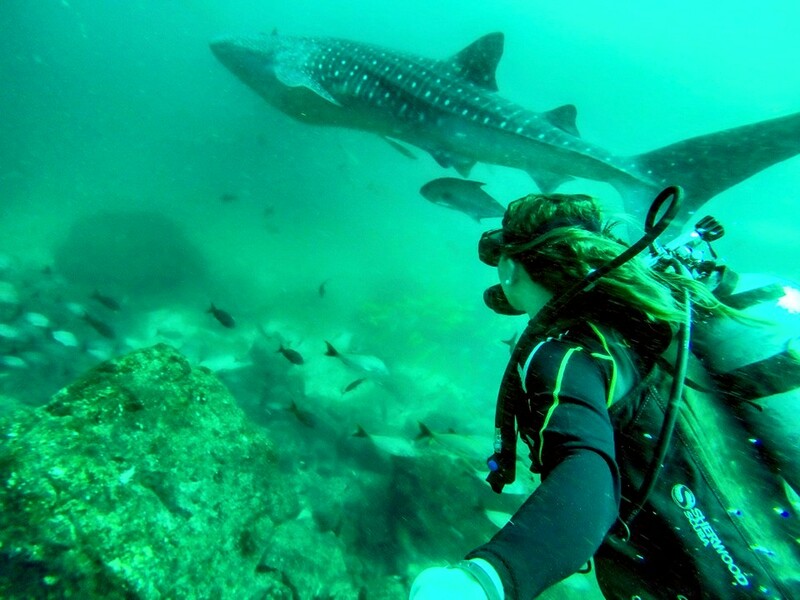 It was an older cellphone as I had recently bought a new one, but the most heartbreaking part was the memory card inside it that had photos and video footage of the previous days dive with a whale shark. Although the memories are in my mind, it’s difficult as a blogger to not be able to share them with others. Thankfully I managed to upload one photo of the whale shark to social media before I lost the memory card. After grieving the loss of the photos and videos, I got a message from home in Canada that less than 7 days after being gone, someone had reported my car and it had been towed and impounded. Frustrating, as it was on the residential street in front of my apartment where I have lived for more than 10 years. I had to rally friends and family to pay for it and get it out for me where it was accruing fees by the day. Disappointing that someone had nothing better to do with their time than report my car being parked in front of my apartment building. A couple days later, I was working on some articles when my brand-new laptop slid from the coffee table and gently landed on the ground. Thinking nothing of it, I opened it up to surprisingly discover the screen was damaged and the pixels had splintered across the whole bottom half of the computer. The upside? I had bought the computer less than two months prior and hopefully the insurance on my Visa will cover the $900 fee to replace the screen. Next, I made my way to Santa Teresa, a surf town in Costa Rica to relax, grab a board and hit the waves. Near sunset I grabbed one last huge wave to ride into shore but instead got tossed around like a rag doll, my board shooting back at me and striking my heel. It hurt quite a bit but it wasn’t until I made it back to shore that I realized I was leaving a little bloody footprint behind me. I had gouged open my ankle and heel and it looked like I may need stitches. Both doctor’s offices were closed that night so I made due with steri-strips and bandaids to keep the wound shut. The next morning I discovered I had actually damaged the fibre-glass near the fin when my foot struck it. An unfortunate result of a wicked tumble in the waves and a dent in the bank account paying the rental company for the damage. I look so graceful here – in the water apparently not so much. Traveling doesn’t always go as planned, whether you lose things, wreck things or leave things behind. But the important thing when things do go wrong is to slow down for a minute, take a breath, then think about the best way to deal with the issue. Most things only cost money to replace and I was thankful for no broken bones or personal injuries – it was all just material goods. But it’s also important to make sure you have travel insurance. If you can’t afford travel insurance (most importantly, medical insurance) you can’t afford to travel. I never leave home without medical insurance but now I’ve started to insure the pricey tech equipment I carry with me. Bouncing around in backpacks and being lugged around the world is hard on it so I need to know my gear will be covered in the event it gets broken or is stolen. Have you ever had something go wrong on holiday? What happened and how did you deal with it? You related to Joe Btfsplk? But you sure have fun. 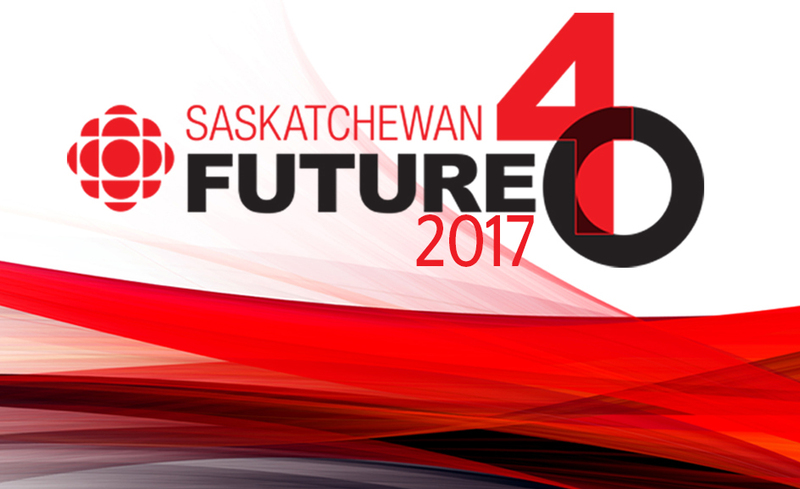 Miss your Saskatchewan posts. I have a few more Saskatchewan posts for this blog planned in the future so keep an eye out! I miss Saskatchewanderering as well, it was a great year last year! Oh yes. Love this. I think the worst was when I had my ipad and credit card stolen in Belize and then got stuck in Toronto alone on the way home and had no credit card to book a hotel room. I must have looked pretty pitiful because they let me book it with a debit card!! Excellent article with some good advice.